Q. Who can list a Property on The-Property-Market.com? A. Anyone! We welcome private sellers, vendors, landlords, estate agents, lettings agents and developers alike! Q. I am already listing my property elsewhere, can I still list my property on your site? A. Yes! The internet is a big place and it pays to market your property on more than one site! Q. How can I list my property on The-Property-Market.com? A. 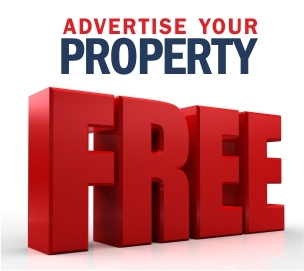 Simply Register or Create Account, "List a Property , create your advert, upload your photos and submit your listing! Q. How long does it take for my listing to go live? A. Instantly! 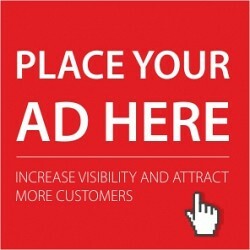 Our site populates your advert in real time and your listing will be live and searchable on our site immediately. Q. How many photos can I upload with my advert? A. You can upload unlimited photos with your listing. We recommend 12 to 20 photos for each listing for maximum visibility and interest from potential buyers. Q. How do I put my property on the map in my listing? A. Enter your address and post code of your property and press "Set Address" on Map on our list a property page. You can then move the map pin point to the exact location of your property. Q. How long does it take to list a property? Q. What's included in a Listing? Upload, edit and manage your Property Listing in Real Time. Q. Do I have to pay a commission? A. We do not take any commissions on the sale or rental of your properties. Just the small advertising fees. Q. How do I pay for my listing? A. We accept payment by all major Debit or Credit Cards or PayPal via our secure PayPal merchant interface. You dont need a PayPal account to pay by Debit or Credit card on our site. © 2019 The-Property-Market.com. All rights reserved.